New York offers many state-sponsored programs aimed at ensuring New Yorkers have access to quality, affordable health care. New York Health Plan Association (HPA) members have long been partners with New York State, serving as the primary way eligible New Yorkers access these programs. HPA member plans are committed to the ongoing effort to bring high quality, affordable and accessible health care to all New Yorkers. NYSHIP—the “New York State Health Insurance Program”—is a benefit program established to provide health insurance coverage to state and local government employees. NYHPA does not administer NYSHIP or the Empire Plan under NYSHIP. For any benefit or claims questions, consumers should contact NYSHIP directly at 1-877-7-NYSHIP (1-877-769-7447). DO NOT mail any claim forms or record requests to NYHPA. Such requests should be sent to NYSHIP or the insurer. NYSHIP is a benefit program, established in 1957, to provide health insurance coverage to state and local government employees. Today, more than 1.2 million state and local government workers, retirees and their families are covered under the NYSHIP program. NYSHIP is the largest public employer health insurance program in the nation, outside of the federal government. NYSHIP offers coverage through its own preferred provider organization (PPO) health plan, called The Empire Plan, and through HMOs located around New York. For more information about the NYSHIP program, call 1-877-7-NYSHIP (1-877-769-7447) or contact NYS Civil Service, which oversees the NYSHIP Program at 518-457-5754 (Albany area) or 1-800-833-4344 (outside Albany). 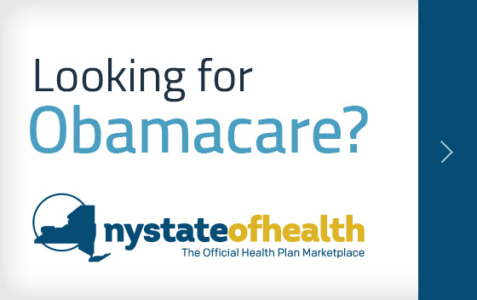 New York’s health benefit exchange, New York State of Health: The Official Health Plan Marketplace, helps New Yorkers—individuals and small businesses—shop for and enroll in health insurance coverage. Consumers can get more information online or by calling 1-855-355-5777. For more than two decades, New York’s Medicaid Managed Care program has been providing New Yorkers who cannot afford to pay for medical care with access to high quality health care. Eligible New Yorkers can enroll in a Medicaid Managed Care health plan. These plans focus on preventive health care and provide enrollees with a medical home for themselves and their families. New York’s Medicaid Managed Care program offers eligible New Yorkers a choice of Medicaid health plans. These plans focus on preventive health care and provide enrollees with a medical home for themselves and their families. Managed care covers a wide array of benefits—including routine and emergency care, hospitalization, coverage of medicines, laboratory and X-ray services, and much more. Over the two decades of New York’s Medicaid Managed Care program, it has been shown that these health plans are able to provide members with greater access to health care services—including greater numbers and varieties of providers—and to improve the overall quality of care. New York’s Child Health Plus program has been helping families provide health insurance for their children since 1991 and has been a model for children’s health insurance programs across the nation. New York State has a health insurance plan for kids, called Child Health Plus. All Child Health Plus participants enroll in a managed care plan. 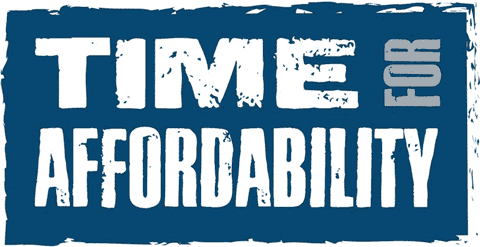 Families contribute to the cost of coverage on a sliding scale based on family income. Child Health Plus coverage is available through dozens of providers throughout the state. Enrolling in Child Health Plus is easy by calling a toll-free number: 1-800-698-4KIDS (1-800-698-4543). Beginning in January of 2014, the New York Health Benefit Exchange will be able to help determine if a family qualifies for Child Health Plus and, if so, help people enroll in a plan. Healthy New York is designed to assist small business owners in providing their employees and their employees’ families with the health insurance they need and deserve. The Healthy New York program was created to assist individuals, sole proprietors and small business owners access health insurance for themselves and their employees. As of January 1, 2014, Healthy New York no longer provides coverage for individuals or sole proprietors. 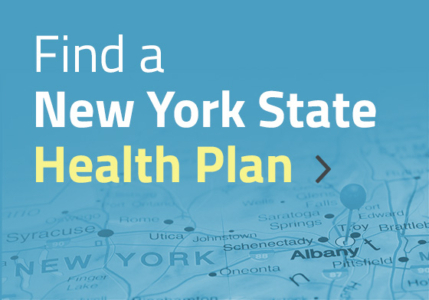 Coverage is available through New York’s new health benefit exchange, New York State of Health: The Official Health Plan Marketplace. Small business owners (100 or fewer employees) can buy coverage directly from their insurer or from New York State of Health Small Business Marketplace through the Small Business Health Options Program (SHOP). The Marketplace can help small businesses shop for and enroll in health insurance. Managed Long Term Care (MLTC) is a program that helps people who are chronically ill or have disabilities and who need health and long-term care services stay in their homes and communities as long as possible. MLTC plans provide or arrange for and coordinate both the health care and long term care needs of their patients. Managed Long Term Care (MLTC) helps people who are chronically ill or have disabilities and who need health and long-term care services, such as home care or adult day care, stay in their homes and communities as long as possible. By coordinating and arranging for the acute care needs of their members, MLTC plans go beyond traditional long term care programs, offering an alternative model of coordinated care delivery for the frail, elderly population, or for people over the age of 21 who have chronic disabilities. MLTC offers a variety of services in a flexible way that enables these individuals to remain in the community.